Watermark Drive is off Grandview Avenue between US 33-Dublin Road and I-670 west of downtown Columbus. Join us in Columbus for Ohio Engineers Legislative Day on Tuesday, May 9, 2017. OSPE and ASCE members may register at a 30% discount! Use this opportunity to visit your State Representative or State Senator following the program! OSPE and ASCE members may register for $69. Others may register for $99. Seating is limited, so register early! For more details on the topics and speakers, click on "Program Details" below. To register right away, click "Register Now" below. Questions? Call 614-223-1144 (Columbus area) or 1-800-654-9481 (Ohio only). March 31, 2017 at 10:00 a.m.
For questions concerning directions to the meeting contact Jim Pajk at 614-359-8658. ASCE’s Ohio Council sent a letter of support to State Representative John Rogers (D- Mentor-on-the-Lake) for his sponsorship of HB 492 also known as “Restore Ohio”. This bill will use $1 billion of the State’s rainy-day fund to accelerate and increase Ohio’s ability to maintain, restore, and expand infrastructure throughout the state. It is expected that this investment will lead to improved industrial competitiveness, reduce costs for drivers and enhance services for all Ohio residents that are served by water, sewer, drainage, power, and other utility systems. The letter was co-signed by President of the Ohio Council, Keith Aschemeier, P.E., and Federal Advocacy Captain, Jim Pajk, P.E. 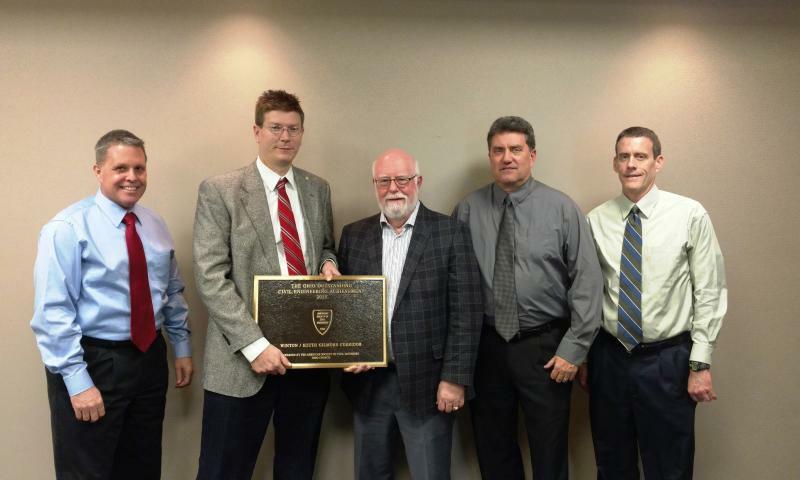 Additionally, ASCE Member Brooks Vogel, P.E. participated in a press conference to help frame the importance of infrastructure investment in the context of grades given in both the National and Ohio Report Cards. The 2016 ASCE Ohio Council Spring meeting will be held on Friday, April 8th at 10:00 a.m. at the Franklin County Engineer's Office. The address is 970 Dublin Road, Columbus, Ohio 43215. Any questions related to directions, please contact Jim Pajk at 614-359-8658. 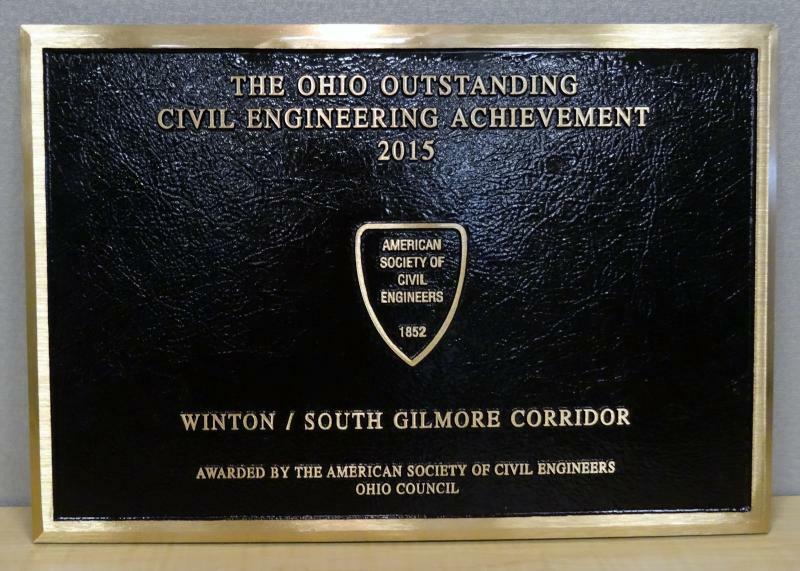 The Ohio Council of ASCE is soliciting nominations for the 2016 Ohio Outstanding Civil Engineering Achievement Award. Nominations must be received by the Ohio OCEA Committee Chair no later than 5:00 PM, Monday, March 7, 2016. If you are unable to meet this deadline, please contact Al Esser at 440-256-6500 or email him at esser@sme-usa.com. 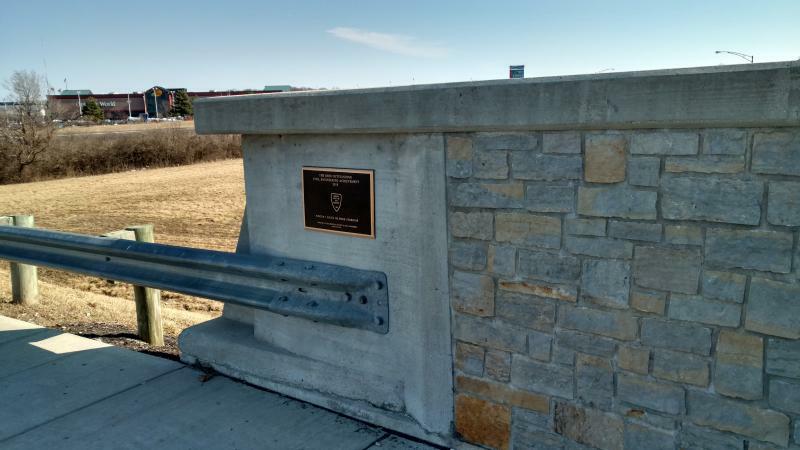 Selection criteria for the Ohio OCEA Award parallels national ASCE's criteria except that nominated projects must be located within Ohio's borders. Projects nominated for but not winning the national ASCE OCEA competition are eligible. Ohio Council’s OCEA winner will be selected by a committee of judges representing each Ohio Section.